Last weekend, I decided to organize my very own staycation. My mission: to sit down together with my husband and get away from all distractions (including social media) in order to look over the highlights & lessons of 2018 while setting our goals and intentions for 2019. I know. It’s quite a mouthful! Pierre and I started the new year strong. He launched his first online course on photography while I started a new job at LinkedIn. We both had a lot going on individually so this weekend would be a great opportunity for us to come together to focus on us. 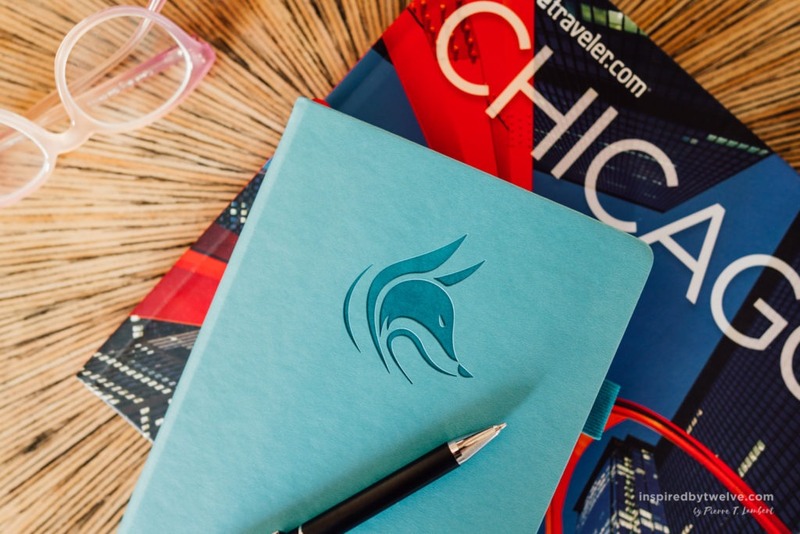 We decided to take advantage of the low-season in Chicago and go on a staycation in the city! Our advice: intentionally take time away from your everyday life in order to focus on goal setting no matter what time of the year it may be. Aside from goal setting and yearly reviews, we also wanted to have a bit of fun in the city during our staycation. I let Pierre select our hotel which turned into an excellent choice. We stayed at the Dana Hotel in Chicago’s River North area. The hotel itself had a beautiful rooftop bar and full-service spa & fitness center. We ended up taking advantage of the steam room and sauna which was open to all hotel guest. This was such a pleasure especially given the frigid cold temperatures in Chicago this winter! The fun wouldn’t be complete without some food exploration. We started off with Saturday lunch at Epic Burger as I was dying to try their plant-based burger. It was easy, quick, and a very good alternative to meat if you’re a vegetarian craving a burger! We then did a little shopping around Michigan Avenue before heading to Do-rite Donuts on our way back to the hotel. Yes, Pierre and I are obsessed with their vegan donuts. These happen to be baked NOT FRIED. Yes, anything to make us feel a little better! For dinner, we decided to try Friend’s Ramen which we passed by earlier in the day. Again, very low-key, good food with friendly service. We saved our fanciest meal for brunch at True Food Kitchen. 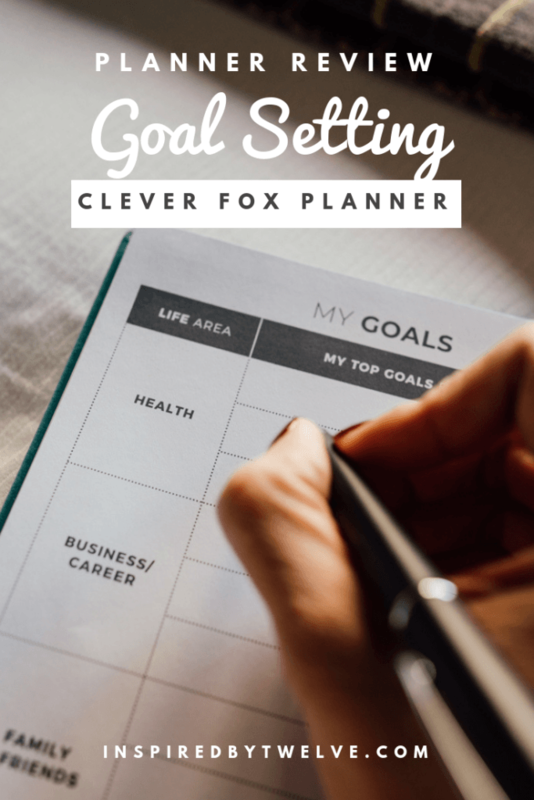 The Clever Fox planner helps you organize goals into 8 key Life Areas. As we were conducting the exercise together, we decided to stay in our hotel room so that we could share openly with one another without worrying about privacy. For each topic below, we took 5-10 minutes to complete on our own before sharing with one another. For this portion, we decided to use my Fox Planner to track the progress of our goals throughout the year. There is a section specifically designed to help you go over your TOP GOALS for the year, divided into 8 LIFE AREAS. We took some time to fill in our top 3 goals for each of the life areas which resulted in 24 total goals. After we were done filling these out, we decided to share with one another. This was such a great way to have a better understanding of what we wanted to achieve together and as individuals throughout the year. After discussing with each other, we then filled in a section in the Clever Fox call “My Focus”. The idea is to choose 3-5 goals that will make the most impact on your life and stick to those. As much as we would love to accomplish all 24 of the goals that we carved out, chances for completion are much higher when we have clear priorities and stick to them. 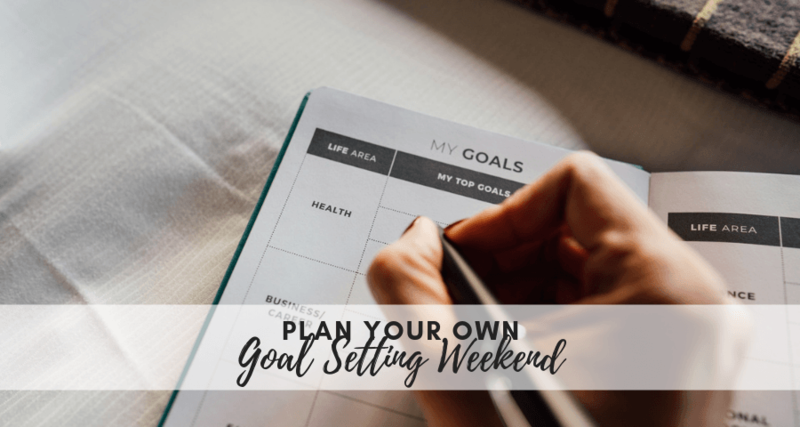 There is even a section in the planner which allows you to draw a mind map which is a great way to break your bigger goals into smaller, manageable steps. 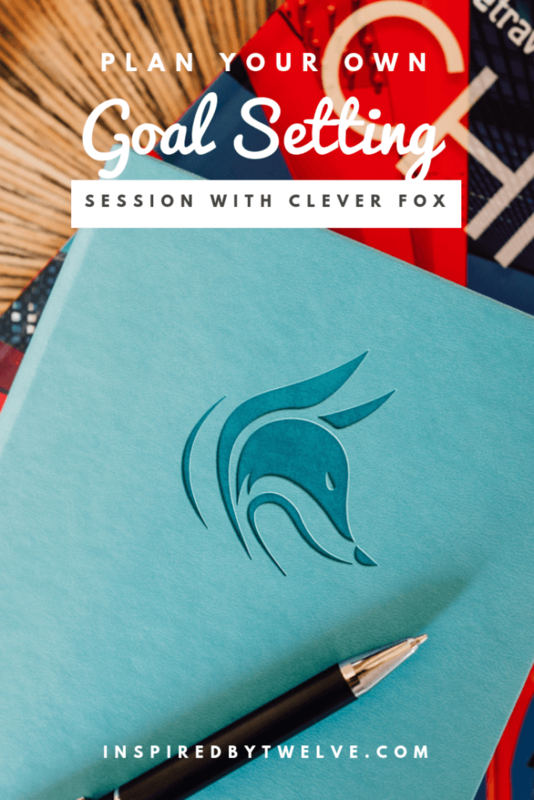 – This Week’s Main Goal – The Clever Fox planner challenges us to write down our most important goal for the week. If we were only to accomplish one thing this week, what would it be? – This Week’s Priorities – What are the other non-negotiable / must-do items that you must accomplish this week? – Habits / Skills – List positive habits or activities you’d like to incorporate into your day. 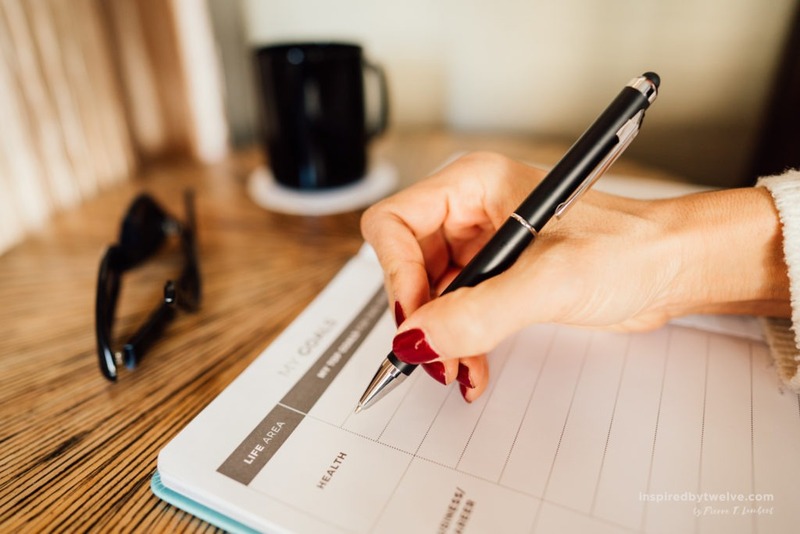 – Personal To-Do – List other tasks you’d like to get done this week. – Weekly Recap – At the end of the week, reward yourself by listing your 3 biggest wins, and think about how you could do even better next week.